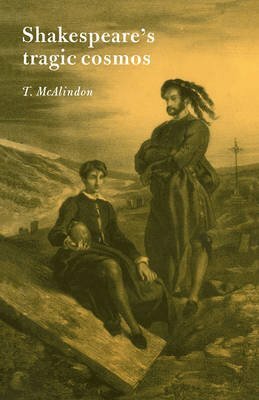 Dr. McAlindon argues that there were two models of nature in Renaissance culture, one hierarchical, in which everything has an appointed place, the other contrarious, showing nature as a tense system of interacting opposites, liable to sudden collapse. This latter model applies to the whole of Shakespeare's tragedy. It can be seen in the characterization, the settings and the imagery of the tragedies, which the author analyzes in chapters devoted to Romeo and Juliet, Julius Caesar, Hamlet, Othello, King Lear, Macbeth and Antony and Cleopatra.